With seven locations, Summit is the premier climbing, yoga & fitness center in Dallas/Fort Worth, Norman,and Oklahoma City. We have programs for all ages and all ability levels, not to mention the amount of great people that come to Summit. Take your climbing and fitness to the next level by adding Summit yoga to your routine. 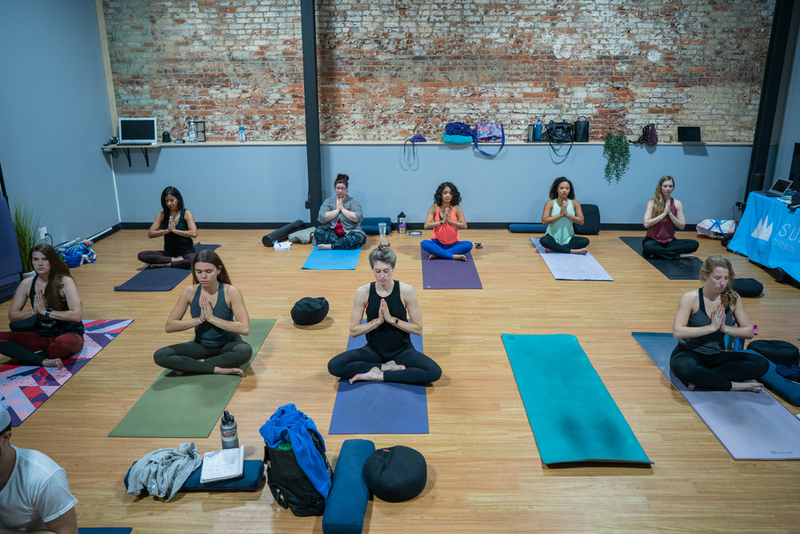 We have classes seven days a week, and yoga is included in your membership. It’s better to buy your rock climbing gear from someone who actually knows how to use it. At Summit, we will get you in the gear that is perfect for you. Team Texas is Summit’s nationally-ranked competitive rock climbing team. Team Texas has won Nationals ten times and has produced more USA national team members than any other team in the country.